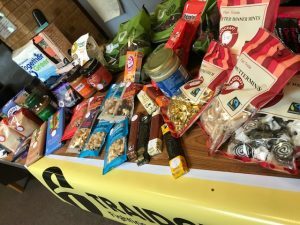 7Traidcraft exists to fight poverty through trade. 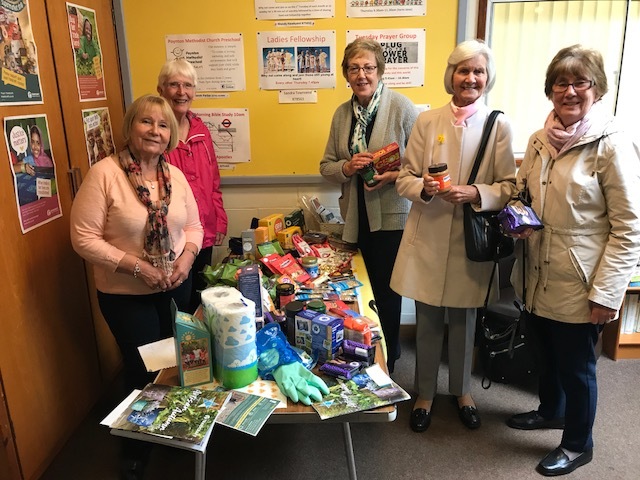 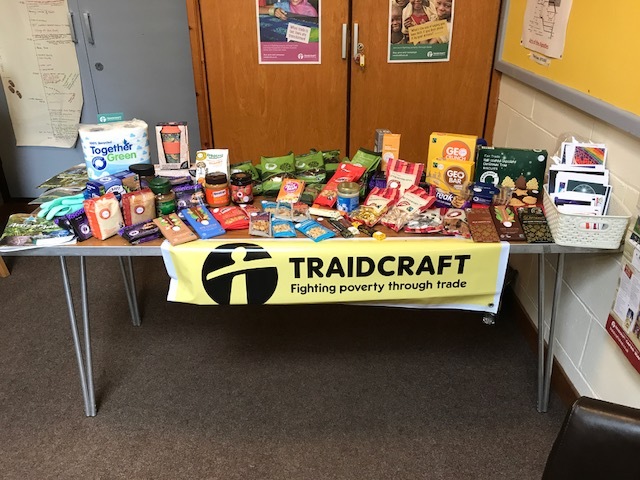 As a church we buy goods at a discount from Traidcraft and sell them on our stall at the recommended Traidcraft retail price. Our stall is open on the 1st Sunday in the month after the 10:30 service. All profits are then used to make donations to various charities from time to time. For more information about Traidcraft visit their website www.traidcraftshop.co.uk.